I asked my Facebook community recently about what their worst fear was when it came to travel. It elicited a wide variety of responses. Someone had a fear of flying. Someone feared getting their stuff stolen. Someone feared travelling alone and dying of loneliness. Someone feared that as a female solo traveler she might get raped. 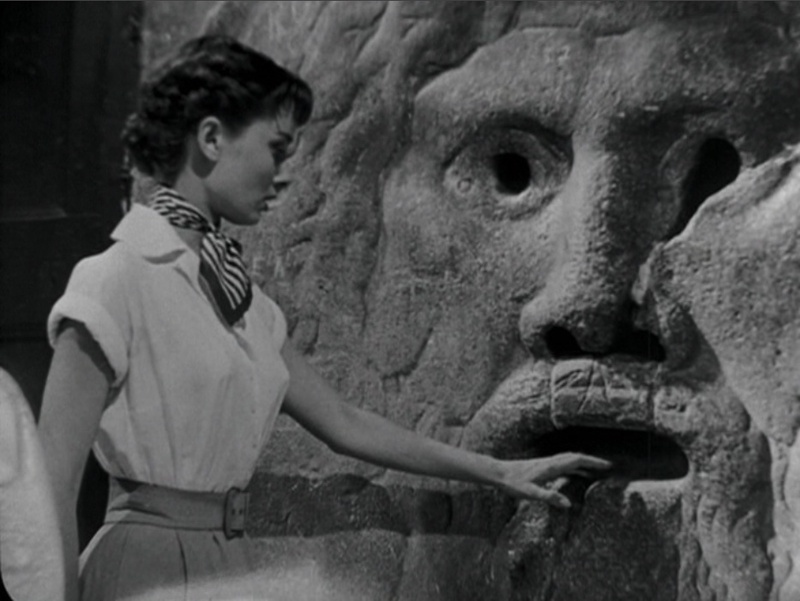 Someone simply feared the fact that she may never travel again. 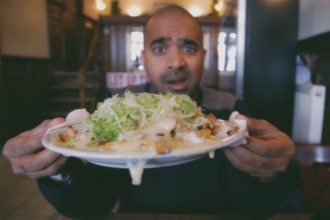 What are my worst fears when it comes to travelling ? Losing my stuff ( I am scared of my forgetfulness ) and getting robbed is the first one that springs to mind. 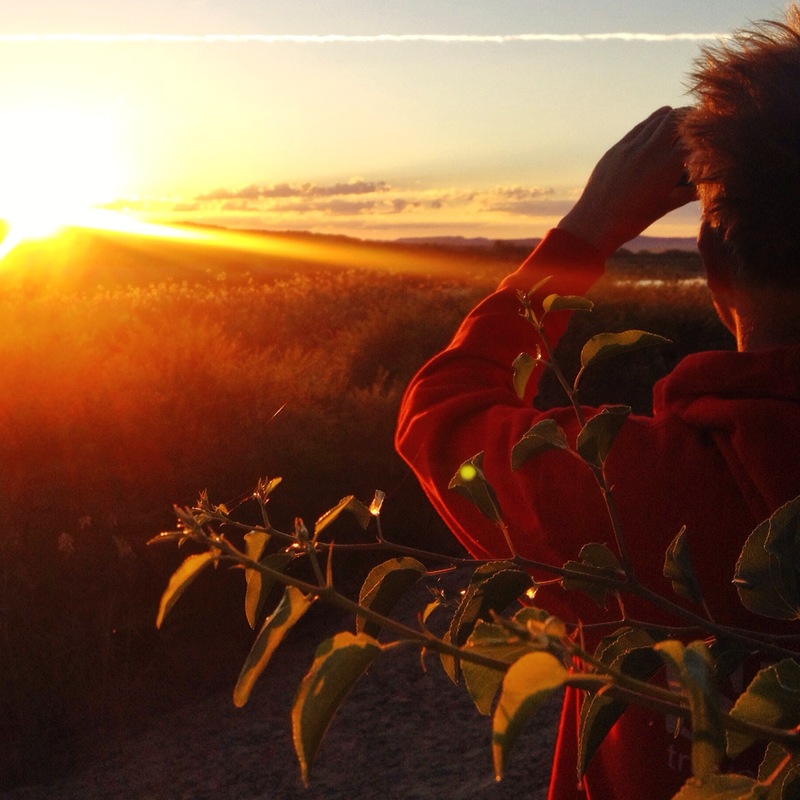 I was robbed thrice in my first year of travelling solo. Being in a foreign country with not a penny on you, not enough money to eat dinner, having your passport stolen, not having not a friend to turn to …these are emotions that I would not relish reliving again. However, having gone through the experience, I can tell you now ( after extensive therapy) that I am a stronger, more resilient person. Nevertheless, there was a inner voice that challenged me to confront that fear. In the end, against all odds, I defied logic and jumped off that plane. I like to think that in every fearful situation we face fear, there is a curiosity within us that wants to see what happens if we can see this crazy situation through. It’s not easy. It definitely needs you to dredge every ounce of courage to say yes and not to escape. So why I am telling you about this now? I had the amazing opportunity of visiting South Africa earlier this month. It’s a country I have long wanted to visit. 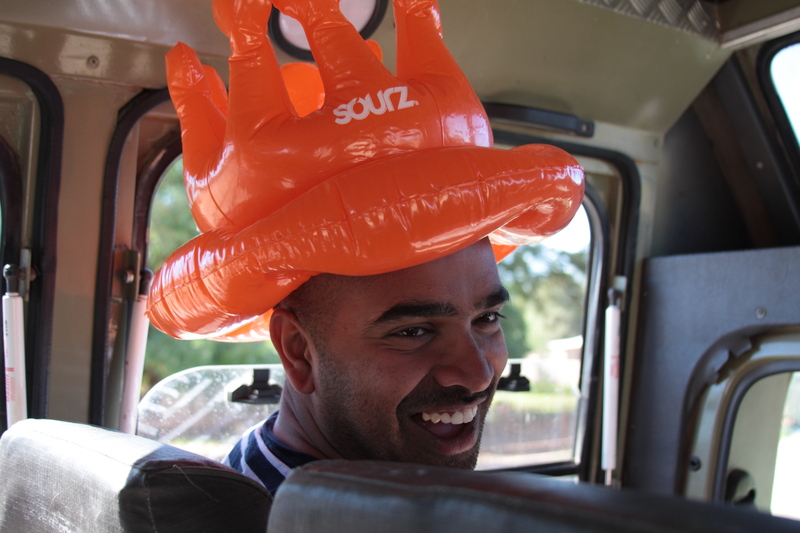 My trip was part of the South African Tourism board’s #MeetSouthAfrica campaign. Along with a few fellow intrepid travel bloggers, I was chosen to be part of an adventure themed trip. As I’ve admitted before, I don’t really do adventure. I don’t do crazy. In the spirit of getting out of my comfort zone, I said amen and headed to Johannesburg. Johanessburg?!!!**&&^&!! Isn’t that one of the world’s most dangerous cities? That gloomy prophecy as I revealed on the blog last week was never fulfilled. Jo’burg was a revelation and I really enjoyed my time there. I now can’t wait to go back and revisit. 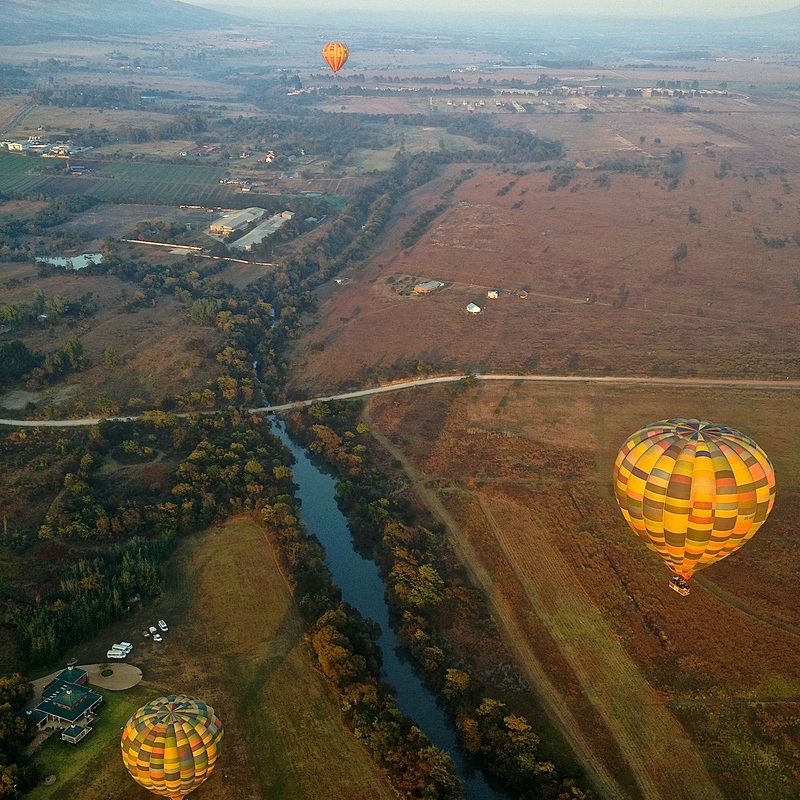 The second challenge of this trip was hot air ballooning in the Magalies river valley, just an hour outside Johannesburg and a popular weekend retreat for Jozi folk. Ok. So I’ve thrown myself from a plane. What is there to fear after throwing yourself from a plane? …let’s start with the build-up to the event which was pretty special. The sky turned to fire at sunrise. Streaks of fiery orange tinted the deep pale blue horizon . I stood in awe at the clubhouse pavilion sipping on a hot cup of tea, munching on ginger snap biscuits as the 4 balloons on the field were fired up with propane gas. 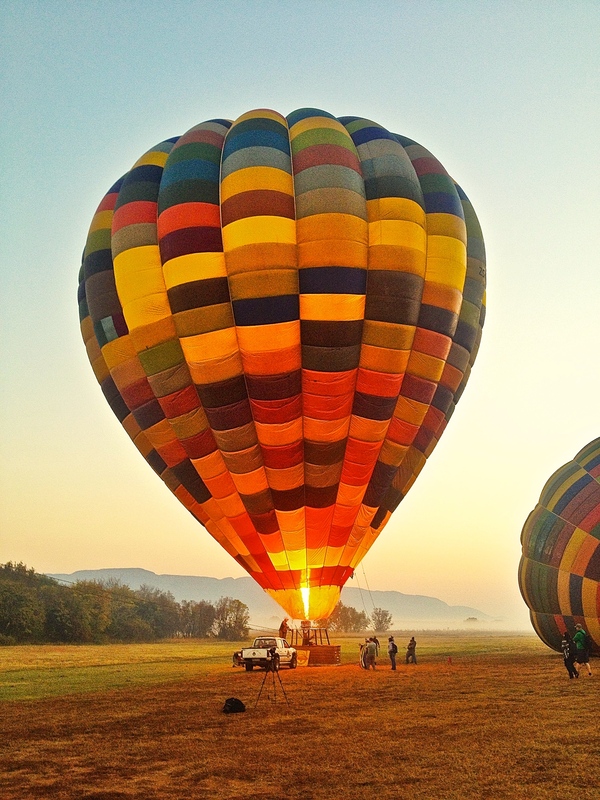 Seeing the hot air balloons inflate and slowly swell to it’s full luminous size was a beautiful sight. My nerves started jangling as we were invited to ‘board’ our balloon. After a brief pre-departure briefing, it was time to fly. My fellow co-passengers included Casper, Melvin, Rob and Umei who were needless to say buzzing with excitement. I smiled , made faces for the camera, selfies galore….trying to appear confident and not look too panic stricken. My legs were kind of turning to jelly now so maybe …just maybe they wouldn’t even break from this height. Rob was on the other hand was really getting into it…. Dangling his GoPro camera from all kinds of gravity defying angles and capturing the experience while I couldn’t even gather the courage to get my iPhone out. I kept on being paralysed by a vision of it slipping from my hand and dropping down to earth…. I finally pulled it together. Had a quiet word with myself . This is once in a lifetime experience. 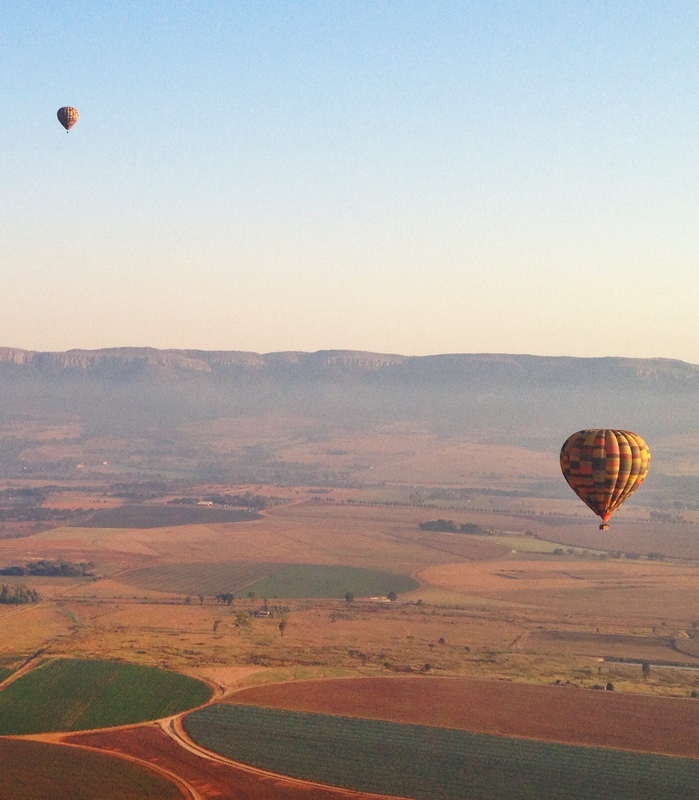 You may never have so much money to go on a hot air balloon ride ever again. Moments like this in life don’t happen often. I begin to relax. Suddenly, the world is a beautiful place and looks very beautiful and serene. I have John Barry and his imaginary orchestra serenading me ‘Out of Africa’ all of a sudden. Much better. 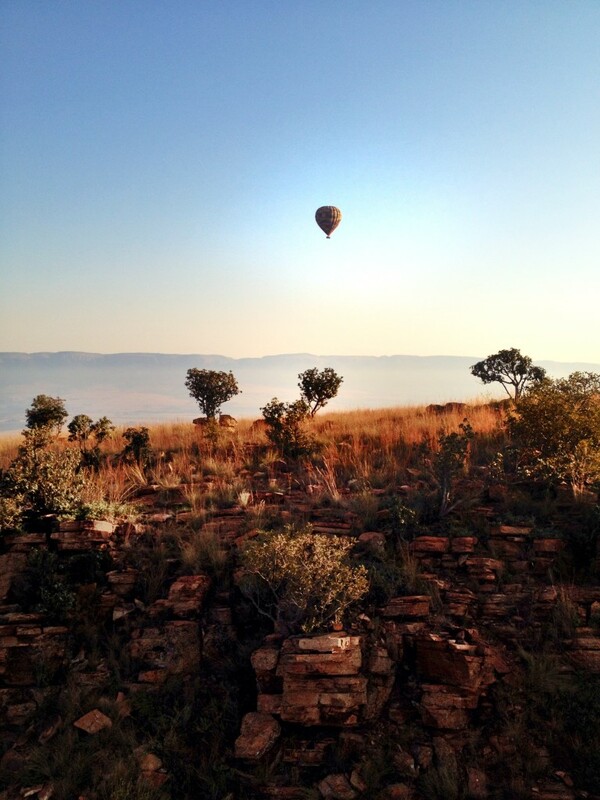 I looked at the two other hot-air balloons floating in the distance. Beneath was the beautiful patchwork of greens, yellow and brown. Suddenly, we spotted pair of antelope scurrying in the thick green bushes below. It was the only visible sign of life in the vast landscape spread at our feet. It all felt quite surreal and beautiful at the same time. Got my iPhone out finally and managed to get a few shots before safely depositing it firmly into my coat pocket. The hour passed by quickly. Before you know it, I was sipping champagne cocktails for breakfast and already nostalgic for the moment that had just passed. 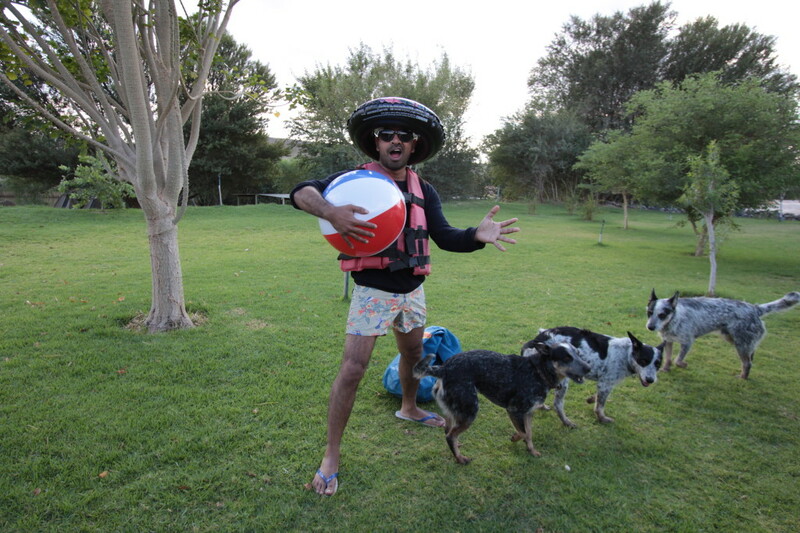 Third challenge:- How about jumping onto a inflatable raft and going up the Orange River? WHOA! That sent the alarm bells through my system when I saw that on the itinerary. Confession time readers. 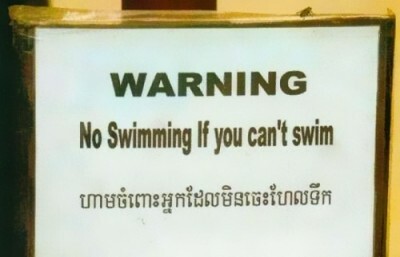 I cannot swim. I almost drowned as a kid and despite numerous attempts to try and learn how to swim, I have never managed to overcome this fear. I love looking at the water but not being IN THE water. Where is Orange River I hear you say….? 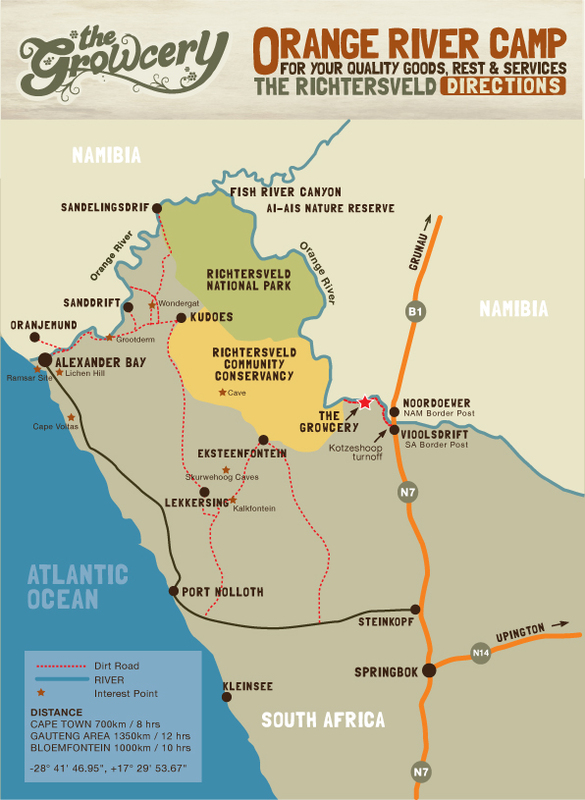 It’s South Africa’s longest river, situated in Northern Cape’s ‘Richtersveld’ territory. 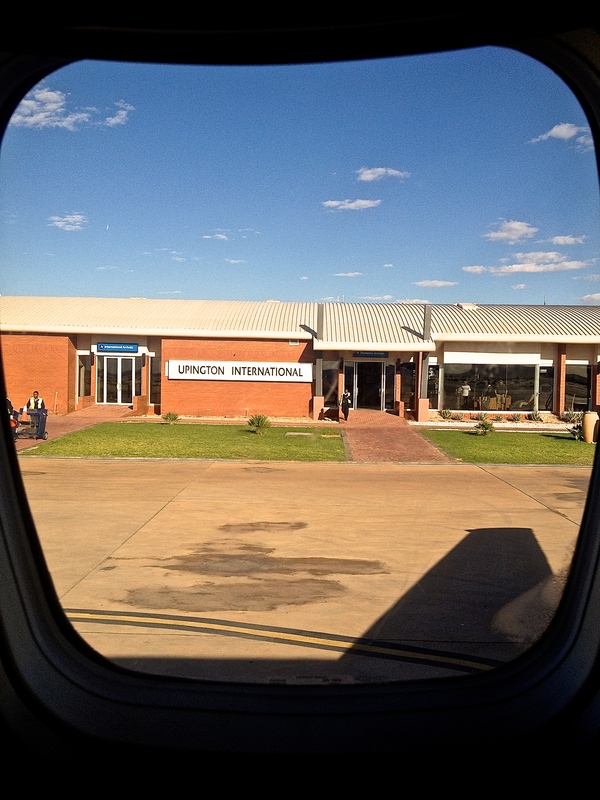 I hopped onto a wee plane in Johannesburg and flew 781 kms to Upington airport which is in the middle of the Kalahari desert. As the plane descended, all I could see was miles and of arid, dusty nothingness as far the horizon stretched. I feel I was on the edge of civilization. It felt far removed from everything and very unworldly. No surprise that Upington airport also doubles up as an emergency space shuttle landing spot. The Growcery Camp, our base for our Orange River rafting trip was situated another 600 kms from Upington. We had another 7-8 hour drive with a few scheduled stops along the way. Finally at sunset, we arrived at the camp. It’s off season so there’s a steady trickle of happy campers. It’s a tranquil location by the river. My tent has already been pitched. I am in one of the chic shack units which have been setup before my arrival. They come equipped with mattresses so no need to bring your camping gear. The boathouse bar, Growcery Camp. 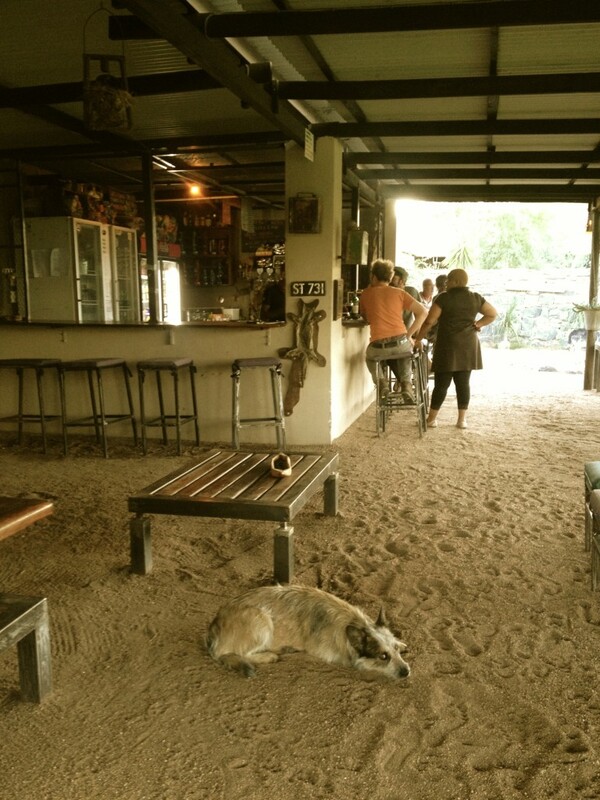 Nice bar and a very cool space. After a nice hot shower under the fading blue skies, I head for G&T’s at the camp’s fully stocked bar. At night, it’s pitch black. Above us is the clearest night sky I have ever seen, glowing with a magnificent array of stars. The guys at the camp startup a roaring fire and get a ‘braai’ on the go. 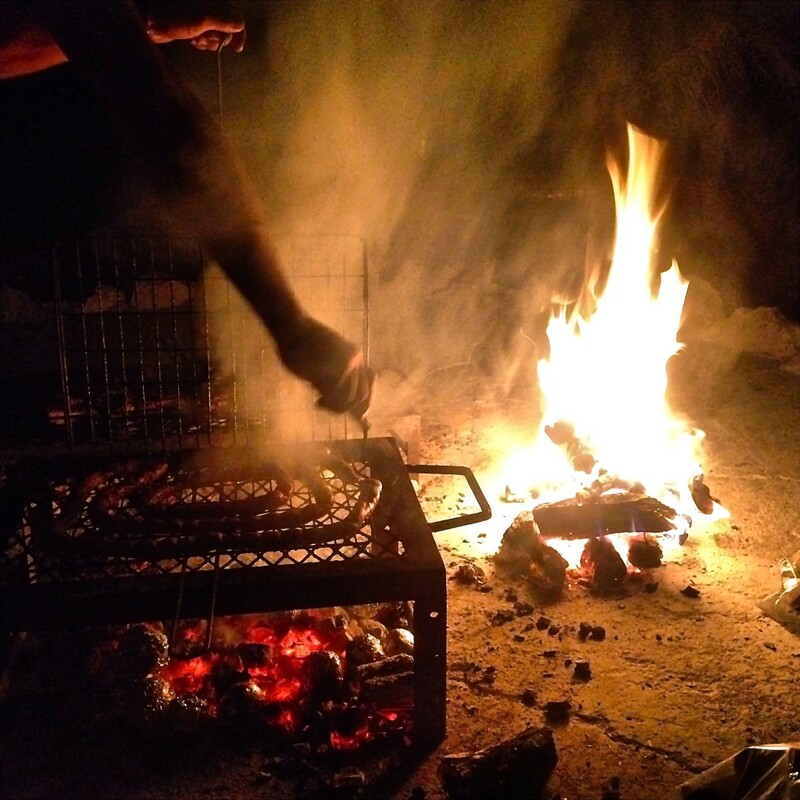 ‘Braai’ is the South African version of a barbecue but this is not just any barbeque. Braai is an important ritual and part of South African culture that brings people together from all racial divides. There is even a reality TV show in South Africa dedicated towards braai. That’s how crazy people here are about the Braai. While my fellow bloggers are enjoying the warmth of the open fire and banter with Zac and the Growcery staff, my mind is already preoccupied with the thoughts of next day’s excursion. I try and block it out of my mind with a few drinks which helped me a lot till the following morning when I wake upto a nice hangover. 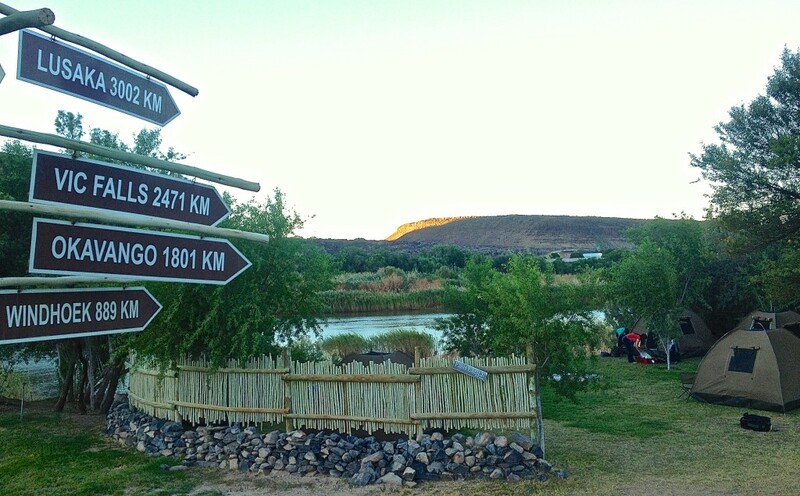 This is thankfully numbed by a beautiful sunrise over the Orange River. 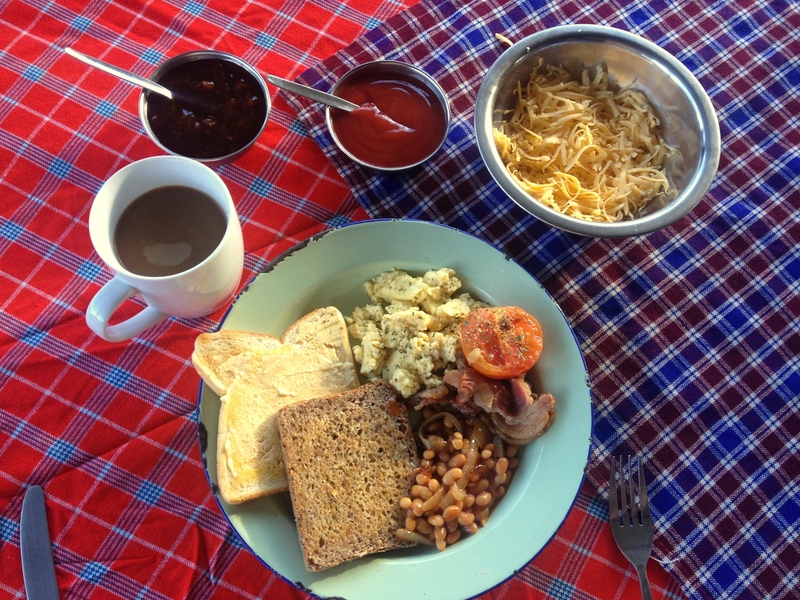 Plus a filling breakfast helps further…. Then it’s time to hop on the jeep and drive a few miles upstream. The sight of the wide expanse of river and the floating rafts get my nerves jangling. The river was dead still. Jan and Sass from Umkulu Safaris put me slightly at ease. 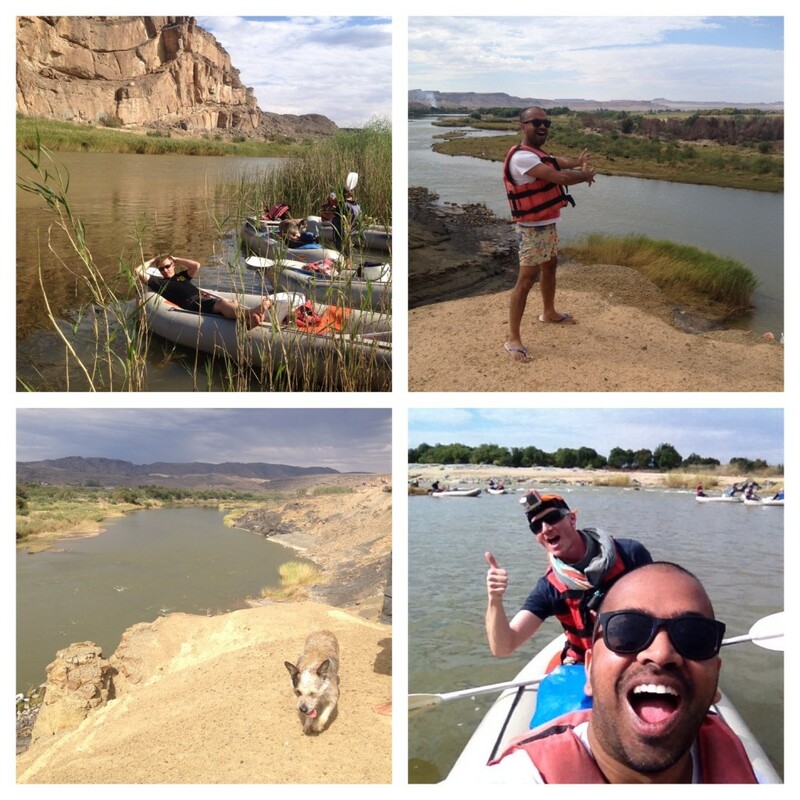 The stretch of the Orange River we were on was in most parts quite a calm stretch of water. To give you an idea whitewater rapids are divided into six classes. Class 1 being flat water and class 6 being the equivalent of paddling over the edge of Niagara Falls. The stretch we explored was a Class 2 or maybe 3. Ideal for a beginner. All of us were equipped with a lifejacket which is designed to keep your head above water. They are therefore ideal for young children and non-swimmers for me. Other reassuring factor was the presence of Matthew Karsten aka Expert Vagabond. Turns out that Matthew is a canoe/kayak expert so that made a big difference. Mastering the art of paddling takes time and after some wise words from Matthew I started getting into a nice rhythm and more importantly feeling at ease with my alien surroundings. Then came my first rapid. It was quite a tame rapid, probably a class 2 rapid or maybe a 3. Nevertheless, at the time of crossing that rapid…. it was the equivalent of conquering the peak of Mount Everest! Negotiating that was a confidence boost . A nice little adrenaline ride. I lifted my paddle aloft as if I had just won the Oxford-Cambridge boat race. After, that it was a serene progression. Soaking in the sun rays and enjoying winding our way through a 10 million year old landscape with spectacular rock and mountain formations at every turn. Other highlights of the trip was some of our co rafters spotted a monitor lizard by the river which I missed….and dredging the river bed for tigers eye and semi precious stones. After a 2 hour long paddle down the river which included a nice healthy lunch break on the Namibian side of the river, we returned to the Growcery base camp. Tired but elated. My fear of water partially conquered. So what was my key takeaway from my trip to South Africa? Every time I’ve confronted my fears, I’ve emerged a more stronger, better person. I had to come a long, long way to overcome my fear of water and heights. The Camp is a 700km/ 8 hour drive from Cape Town. Half day rafting trip with Umkulu Safaris costs R395 per person ( £20/€24/ ¢37 ) going upto R750 for a full day rafting trip. 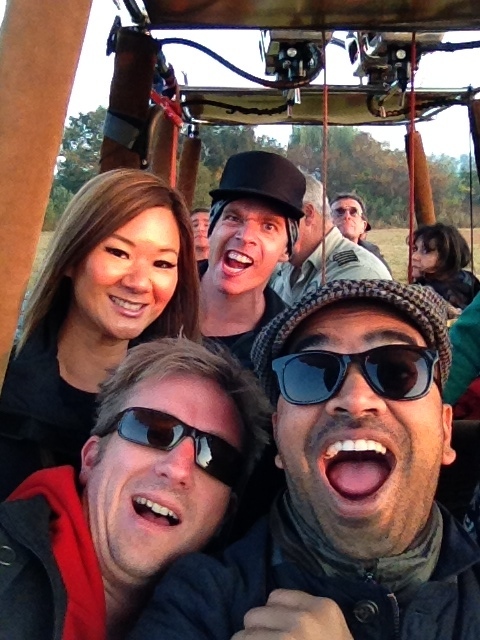 The hot-air ballooning excursion was courtesy of Bill Harrop’s Hot Air Balloon Safari’s. Prices start from the £80 mark and includes a champagne breakfast at the end. Previous articleJohannesburg, in 40 pictures & 20 songs.